An outgoing punk band from Greenland. 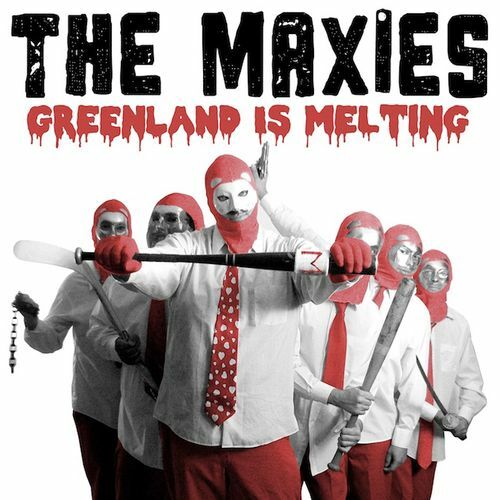 The Maxies bring chaotic power pop punk rock to make dancing for one and all. They are often the top 10 on Greenland radio and G-MTV and have two songs in the top 40 in Finland, Denmark and Sweden. Known to throw super punk rock parties with many queercore bands (Reel Big Fish, Narcoleptic Youth, Adolescents, Voodoo Glow Skulls, Adicts, Re-Volts, Knock-Out, D.I., The Exploited, The Dopamines, Super Nova, Sham 69, Angry Samoans, Agent Orange, Dead Kennedys, etc. and call themselves true kings of rock.